 Speedental | Dentist | Holland Park | Set your smile free! We love to see our people smiling. Our dedication to excellence in dentistry begins from the moment you walk in the door. We’re here to listen, assess your dental needs and give you speedy delivery of professional dental care. Over 40 years, we have developed special expertise in the removal of wisdom teeth, gum surgery and implant dentistry. We have a general anaesthetic facility and offer sedation for nervous patients and those with illness or special needs. Since your comfort is our top priority, we will ensure you come away with a positive experience. What is root canal treatment?